After confirming that the Green Bay Packers would retain Mike Pettine as defensive coordinator, new head coach Matt LaFleur has his new offensive coordinator in the fold. According to multiple reports, former Jacksonville Jaguars offensive coordinator Nathaniel Hackett will be hired by the Packers. Nathaniel Hackett is the son of former offensive coordinator Paul Hackett, who learned the West Coast offense from former 49ers Hall of Fame coach Bill Walsh. Nathaniel Hackett has been an offensive coordinator for seven seasons with Syracuse, the Buffalo Bills and the Jaguars. He coached under head coach Doug Marrone in each of those stops. The Chicago Bears have agreed to a one year contract with defensive end Austen Lane. The 6’6 Lane, who went to high school at Iola-Scandinavia and played in college at Murray State. He appeared in two games with the Detroit Lions last season after playing for Jacksonville from 2010 to 2012. He’ll be reunited with defensive coordinator Mel Tucker, who was in charge of the Jaguars defense when Lane played there. Lane was a fifth-round pick by the Jaguars and has 64 tackles and three sacks in his career. Commodores to a 14-11 overall record. 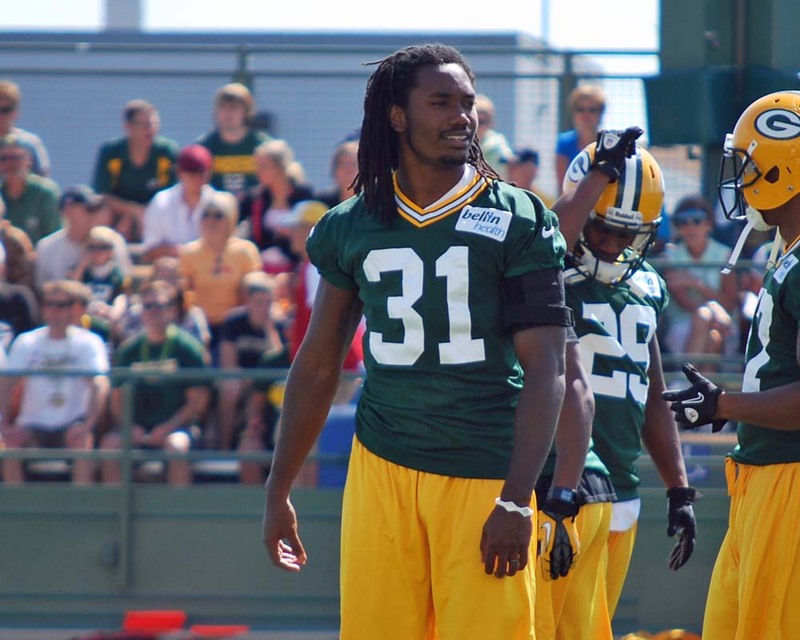 Aaron Rodgers little brother will get his first NFL opportunity with the Jacksonville Jaguars. 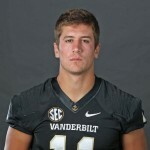 Jordan Rodgers signed as an undrafted free agent with the Jaguars on Sunday. As a senior, Rodgers completed 60% of his passes for 2,539 yards, 15 touchdowns and just five interceptions. 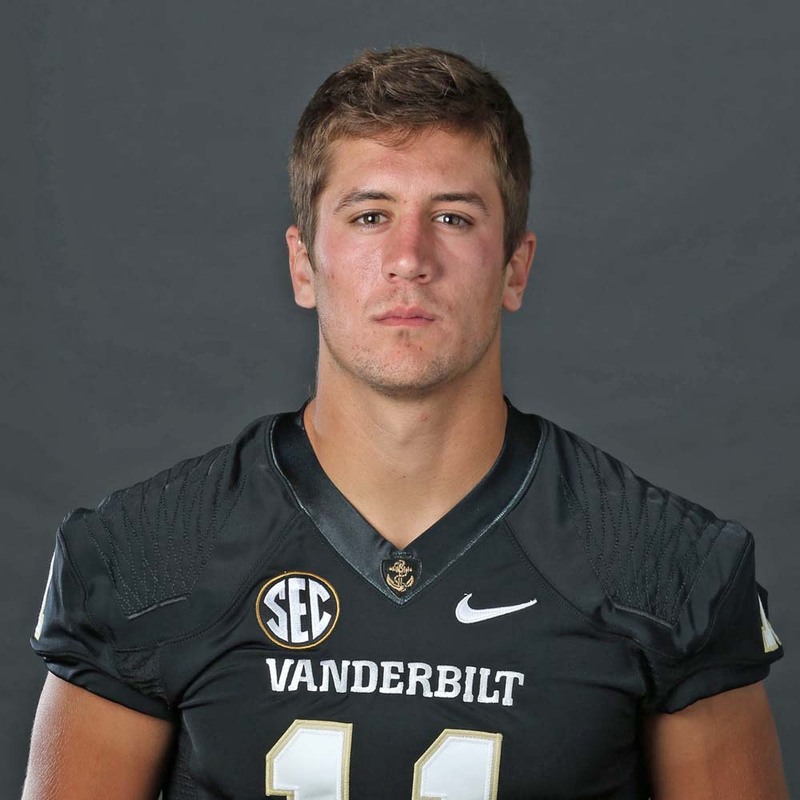 Jordan Rodgers passing yardage is the fourth-highest, single season total every by a Commodores quarterback. He was named the teams MVP. 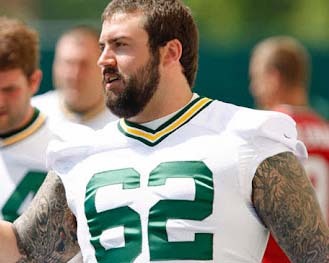 Green Bay Packers offensive lineman Evan Dietrich-Smith has played a variety of positions during his time with the green and gold. He is listed by the Packer’s website as a center/guard, but he can now add tight-end to his profile. Dietrich-Smith, normally a backup offensive lineman, was brought into a few special packages as a tight-end in the Packer’s win over Jacksonville.